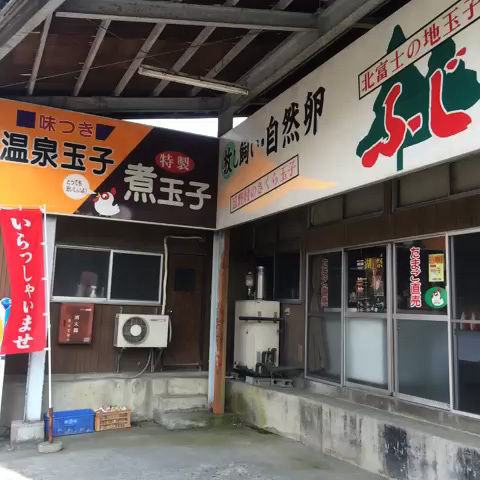 One out of two chicken farms in Fuji area. 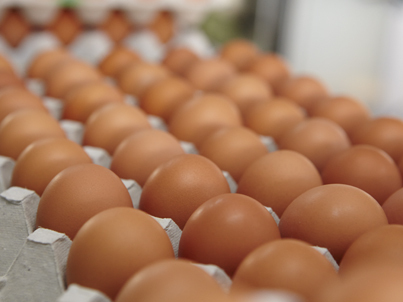 Kobayashi egg shop has won the awards on the food exhibition for their qualities. 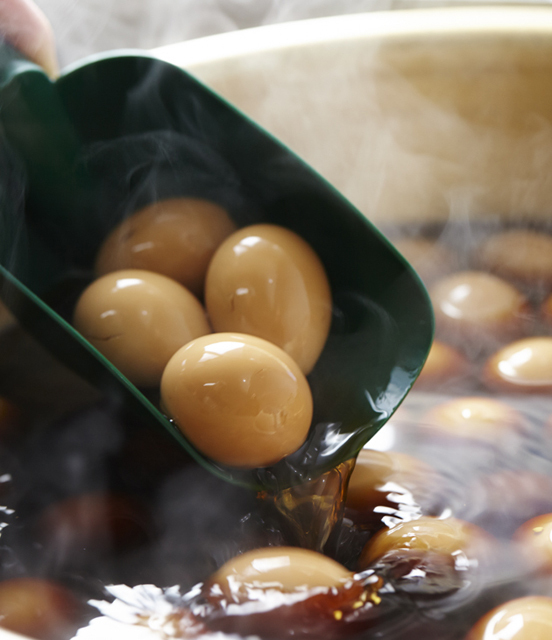 Check out their popular product "Ni Tamago" (Eggs boiled in their special sauce).